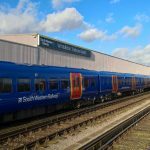 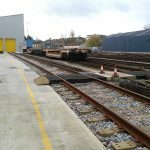 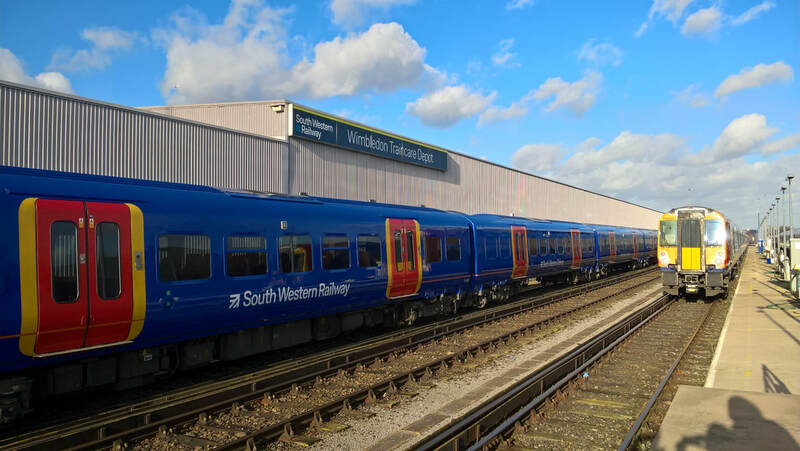 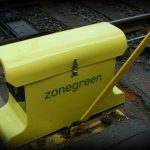 Zonegreen have installed their points converter systems on both the Bogie Drop and the Wheel Lathe roads at Wimbledon TDM. 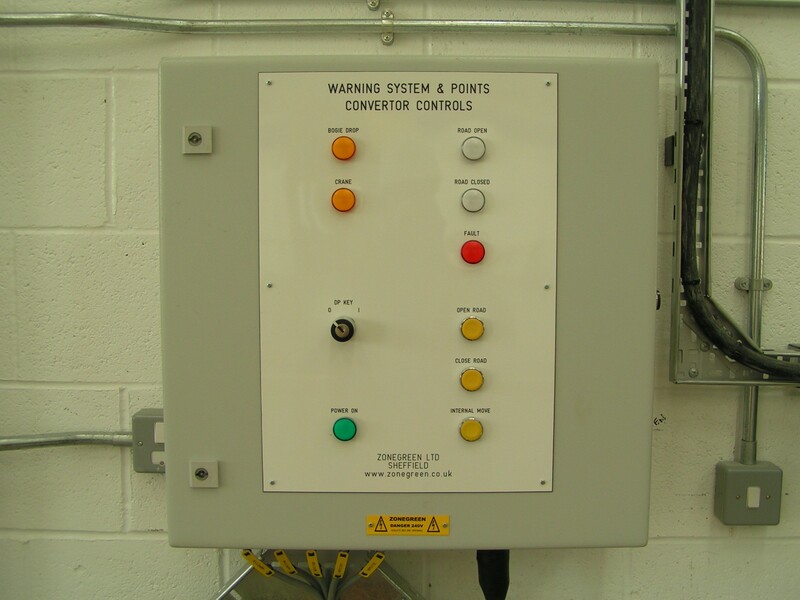 The points converter system provides a means of operating manual hand points remotely through the use of a hydraulic actuator. 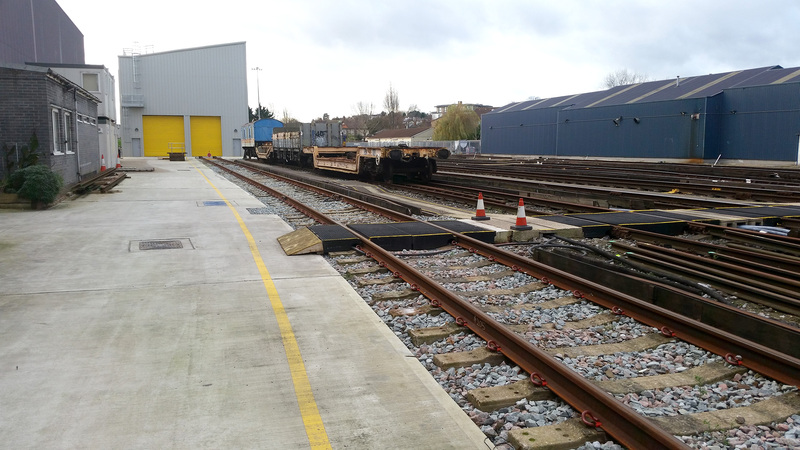 Allowing remote, automated operation of the hand points mitigates the risk posed to staff of operating heavy points leavers, and also negates the need to walk out to the points, removing the risk of slips, trips & falls as well as the threat of electrocution from the third rail. 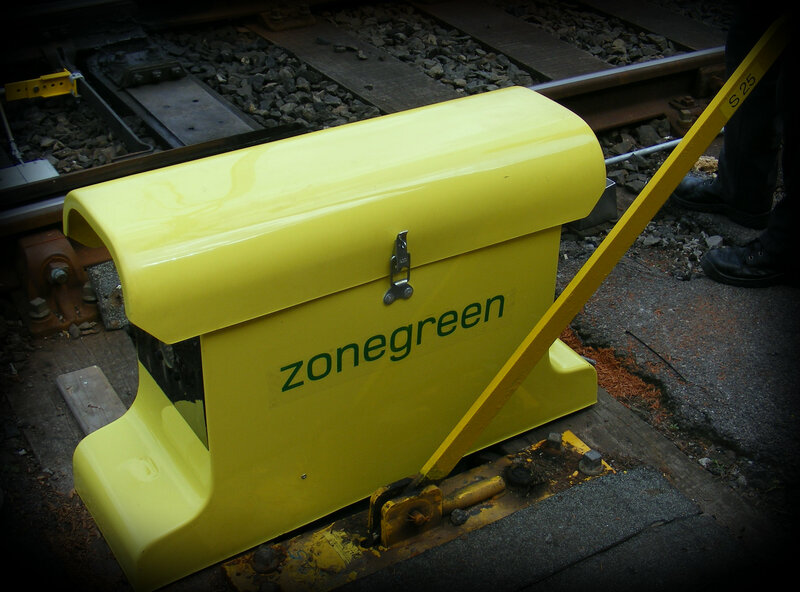 The points converters installed at Wimbledon are incorporated into a safety warning system with klaxons and warning beacons. 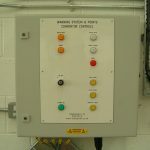 These are activated to provide visual and audible warnings to staff when the road is open to allow vehicle movements.